I really enjoyed this book except for the ending. The ending seemed kinda rushed and left me hanging. All of the characters were well developed and relatable. 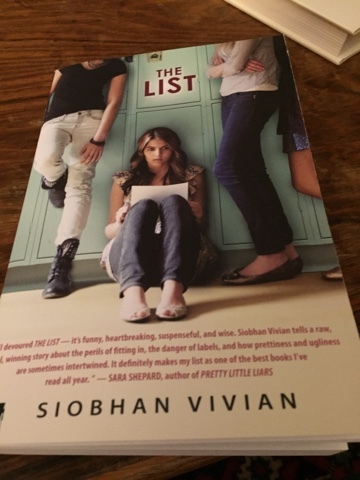 The author provides a great glimpse into the lives of many teenage girls. I rated this book four out five stars and would recommend it.